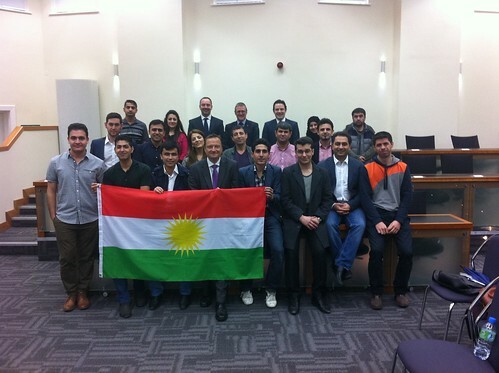 Jason was delighted to meet with the Huddersfield University Kurdish Society and host a Q&A session. Jason answered questions about UK relations with the Kurdistan region of Iraq. Jason also spoke about his time in the region when he was in the RAF as well as his trip back to Kurdistan last year where he visited Erbil.